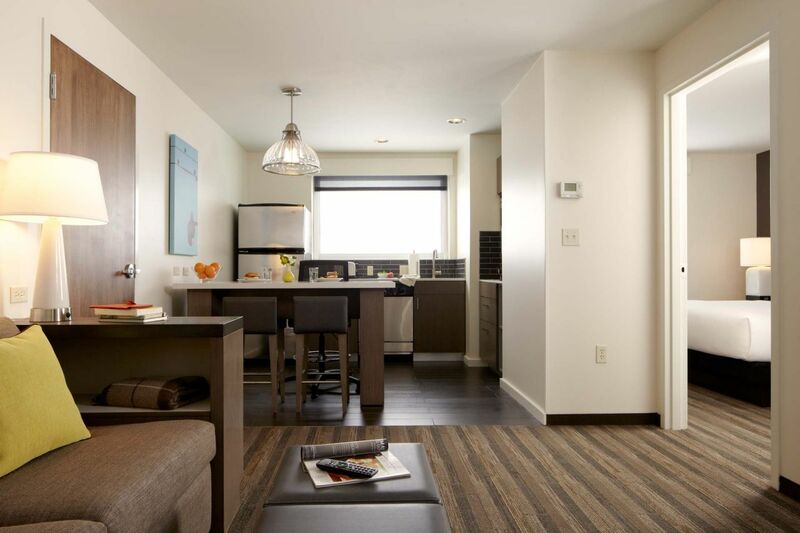 Though Seattle may be miles and miles from the town you call home, our dining options at Hyatt House Seattle/Redmond allow you to experience all of your traditional comforts. 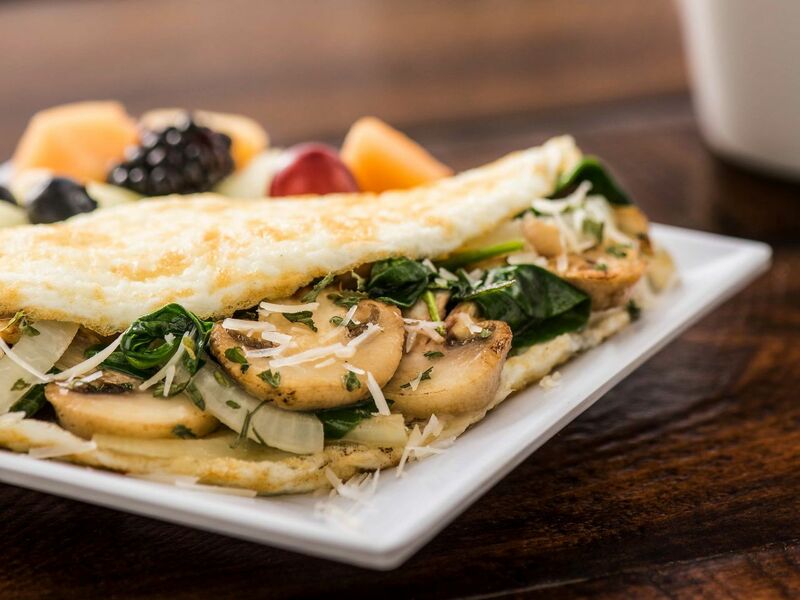 Wake up to your breakfast of choice at the Omelet Bar, serving up chef-inspired options, Greek yogurt parfaits, steel-cut oatmeal, fresh fruit, and more. Satisfy your cravings at H BAR, offering a loaded food menu, craft cocktails, and more. 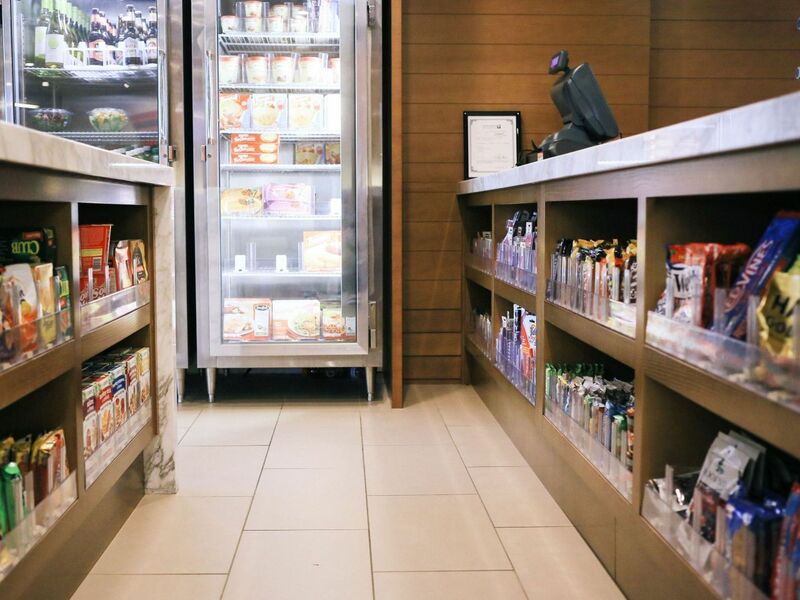 If you’d prefer to dine in your guestroom, pick up groceries, grab-and-go snacks, or pre-packaged meals at the 24-hour Guest Market. 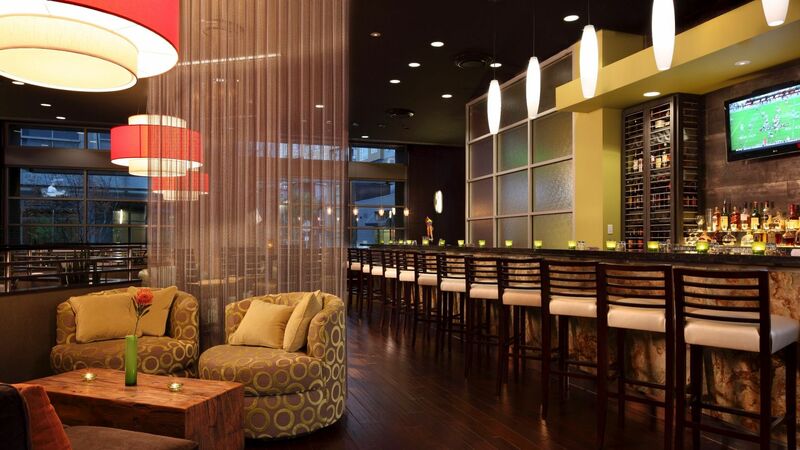 Feel right at home and dine your way at Hyatt House Seattle/Redmond.